A N Perera & Co can help you with Accountancy Services. We are a local bookkeeping and accountancy company based in Kingston and we look after customers in Kingston, Richmond, Ham, Surrey and London. A N Perera & Co has been offering Accountancy services for many years now. We are based in Kingston upon Thames and currently have clients based all over London & Surrey. We help our clients by providing either onsite or offsite accountancy and Bookkeeping Services. We are a qualified company with AAT (Association of Accounting Technicians) and because of our extensive experience have fellow membership status. 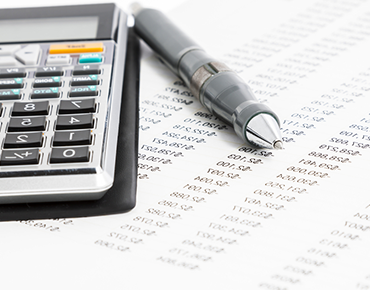 We offer our clients a whole range of accounting and Bookkeeping Services. When you are managing your own accounts and company records it can be a very time consuming process. A N Perera & Co can take the pain out of this whole process which will allow you to focus more on your business activities which will in turn help you run your business more efficiently and profitably.